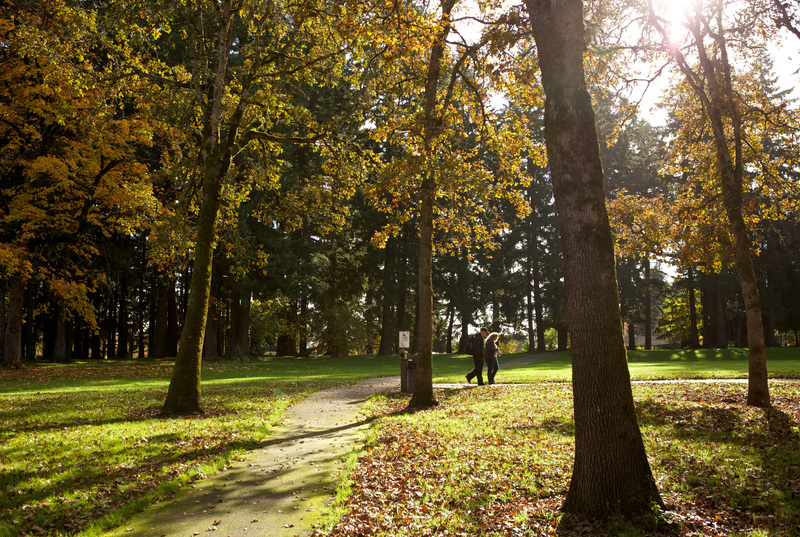 Next to the International School of Beaverton, in Aloha, sits four-acre Arnold Park. 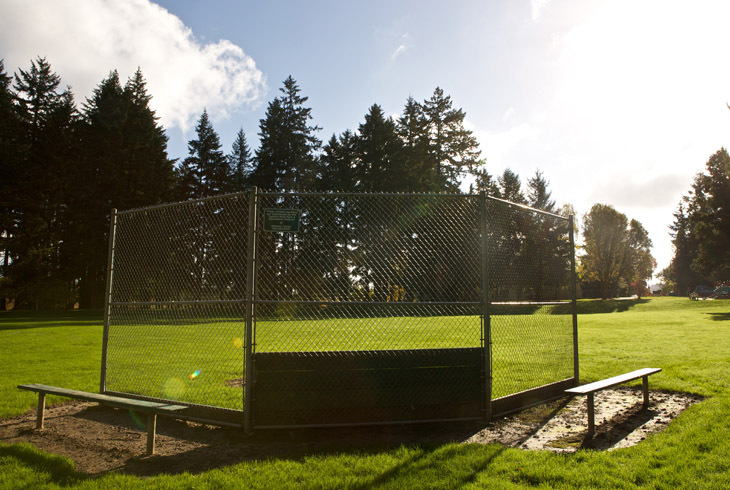 The site has a large grassy lawn on its east side, with two baseball/softball fields, and a lawn for soccer. 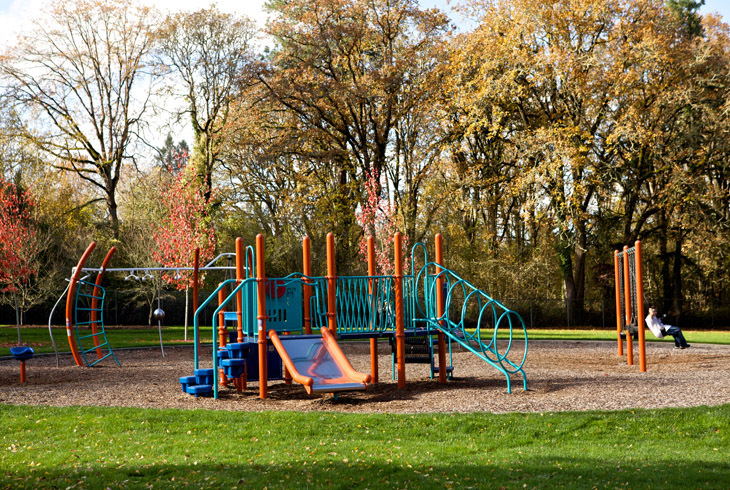 A playground is located on the park’s west side, adjacent another grassy lawn. There are picnic benches and plenty of shaded areas, under tree cover, throughout the park. 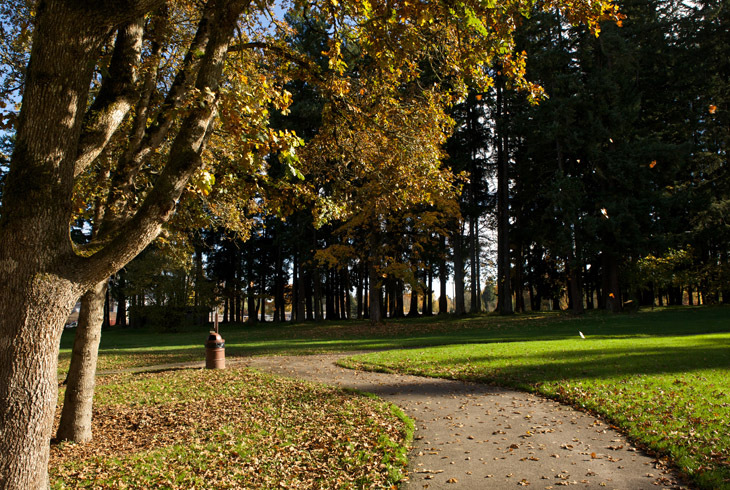 Arnold Park can be accessed from SW 182nd Ave. and SW Vincent St. (from the south), SW 182nd Pl. (from the north), and from the International School. A paved trail connects SW 182nd Pl. and SW 182nd Ave.